Perfect Chef 4PC BBQ Tool Set | Patio and Hearth Co. 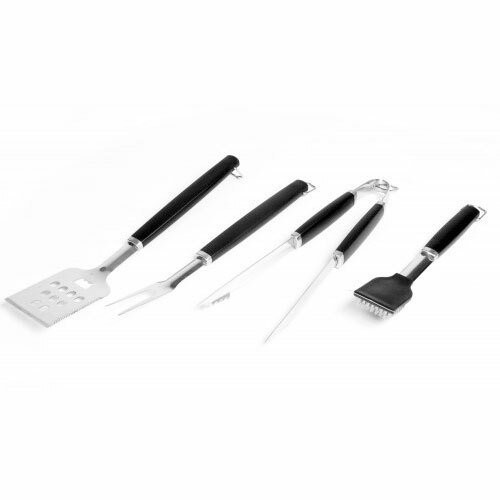 The Perfect Chef™ four piece BBQ tool set includes everything you need to handle your food on the grill. Set includes a fork, 3-in-1 spatula, tongs and a grill brush. Inquire about Perfect Chef 4PC BBQ Tool Set using the form below.